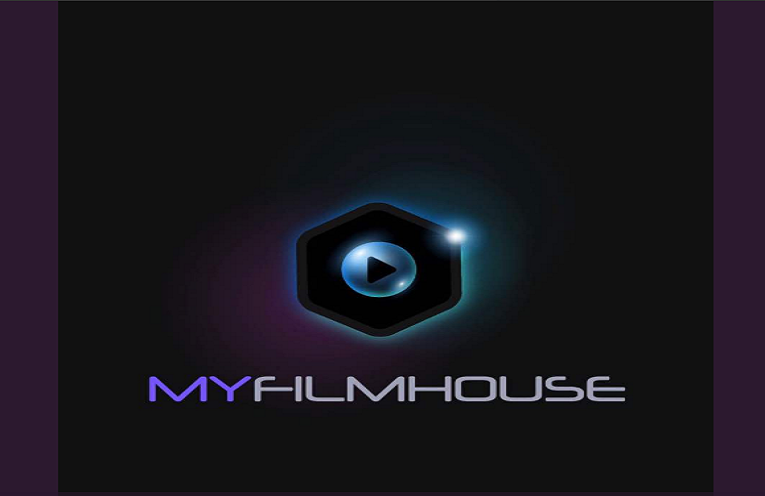 FilmOne Nigeria is set to change the game with its soon to be released app for watching movies ‘‘myfilmhouse”. It is a Video on Demand (VOD) platform designed for downloaded playback on your mobile device. Movie buffs will also be able to rent movies starting as low as just ₦300 per film. 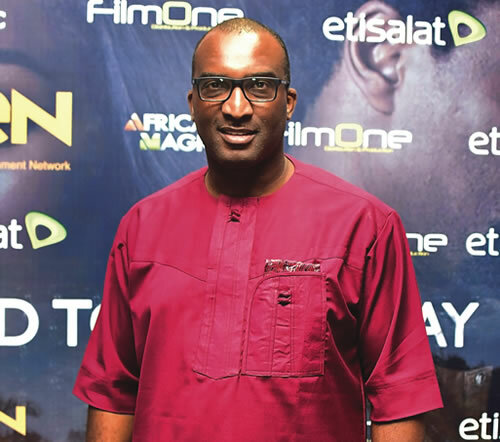 The platform is expected to entertain with the best and latest Hollywood and Nollywood films. This is a welcome initiative on so many levels. You get to watch movies that you were not able to see at the cinemas or you probably just want to watch it again at the comfort of your home. Incredible selection of films to choose. The convenience of entertainment delivered to you. A press briefing was held recently and it is hoped that the service will kick off before the year runs out. The app is currently available for download on Android and iOs. In the mean time, you can visit the website on www.myfilmhouse.ng to find out all the juicy details. New movie: ”New Money” another FilmOne and Inkblot Production.